Welcome New Full-Time Admitted Students & Congrats, Soon-to-be-Grads! 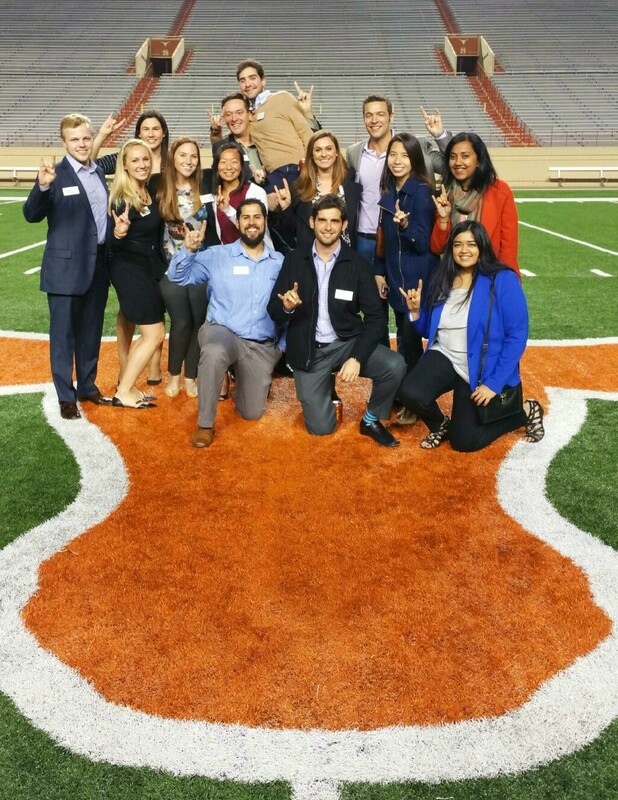 April 23, 2015 / Texas McCombs MBA / Comments Off on Welcome New Full-Time Admitted Students & Congrats, Soon-to-be-Grads! Graduation for our Texas MBA Class of 2015 is only one month away! The “home stretch” is always a bitter-sweet time for McCombs students, since they are such a valued and dynamic part of the Texas MBA, but also eager to jump into the new ventures their future holds. The program is changed for the better because of their time here and we are proud of their hard work and accomplishments over the past 2 years and the legacy they will continue as new Texas MBA alumni. Congratulations, Class of 2015! This time of year also means we are welcoming the newest members of the Texas MBA network: The newly admitted Class of 2017! The Texas MBA hosts two events in the spring for newly admitted students: Texas Saturday and Preview Weekend. During Texas Saturday in February and Preview Weekend in April, new Texas MBAs explore the Texas MBA program and the McCombs School of Business, meet future classmates, current students and alumni, interact with faculty and administration, learn about the diversity of McCombs, and enjoy a beautiful weekend in Austin! This is a great opportunity for new Full-Time MBAs to get to know the Austin community and what life as a McCombs student holds for them. Through the summer and fall, we look forward to getting to know these new MBAs as they begin their Texas MBA journey. 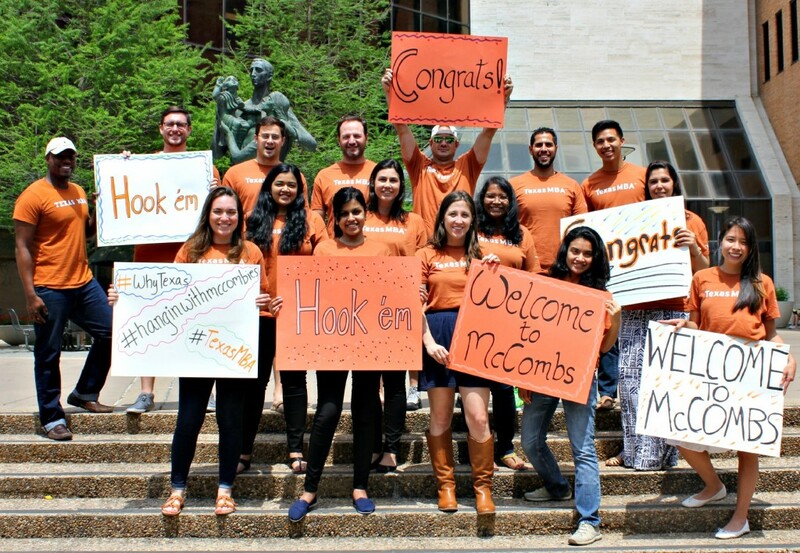 Congrats, Class of 2017 – Welcome to McCombs!